In My Mailbox is hosted by Kristi at The Story Siren. I got several books in for review which was very thrilling. Click the titles for a link to the Goodreads summary. 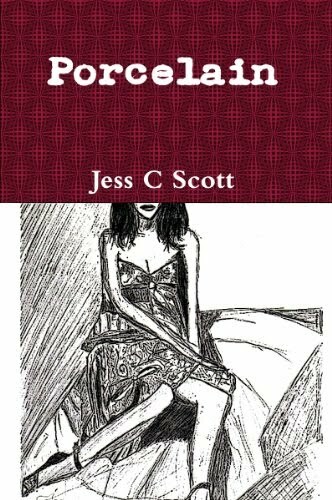 Porcelain by Jess C Scott, a collection of short stories, poems, essays and illustrations. 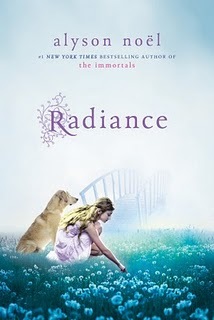 Radiance by Alyson Noel, a spin-off of The Immortals series featuring Riley, Ever's little sister. 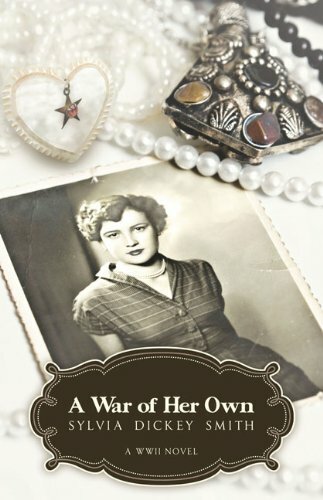 A War of Her Own, a historical fiction novel by Sylvia Dickey Smith. The Thyssen Affair by Mozelle Richardson. The Girl Who Kicked the Hornets' Nest by Steig Larsson, the final book in his Millenium trilogy. My Soul to Take by Rachel Vincent. Kelley Armstrong is my favorite author. Hope you enjoy Bitten! Great books, especially Radiance, I can't wait to get my hands on a copy! I loved The Girl Who Kicked the Hornets Nest, I hope you'll like it as much as I did. I've been meaning to read Bitten for awhile now, can't wait to see what you think of it. Happy Reading. I don't know why it has taken me so long to read the Millennium series! I need to get on that! Looks like you got some great books! Hope you enjoy! The The New Me Giveaway! Hadn't visited your blog before but really like it and am a new follower. Will definitely be back again! Radiance looks really good - might have to get that one. Radiance looks so good! I hope you enjoy Bitten as well! (That is one of my absolute favourite books!) Happy reading this week! OMG!!!!!! You bought the Wreck This Journal!!!!! I've been wanting to pick that one up forever, but every time I almost buy it, I stop and debate which book I would love more, and end up choosing something else!!!! I've heard a lot of good things about Alyson Noel, Rachel Vincent, and the Stieg Larson books, but I haven't heard of the other ones--looking forward to hearing how you like them!!! Have fun!!! a war of her own looks interesting! yay for radiance! I'm looking forward to reading Radiance - it really looks great. Happy Reading.